Here are our new Zazzle products for Mar. 31 – Apr. 6, 2019. Stop by our GrimmsImaginarium Zazzle Store, and give them some likes if anything catches your eye and imagination! 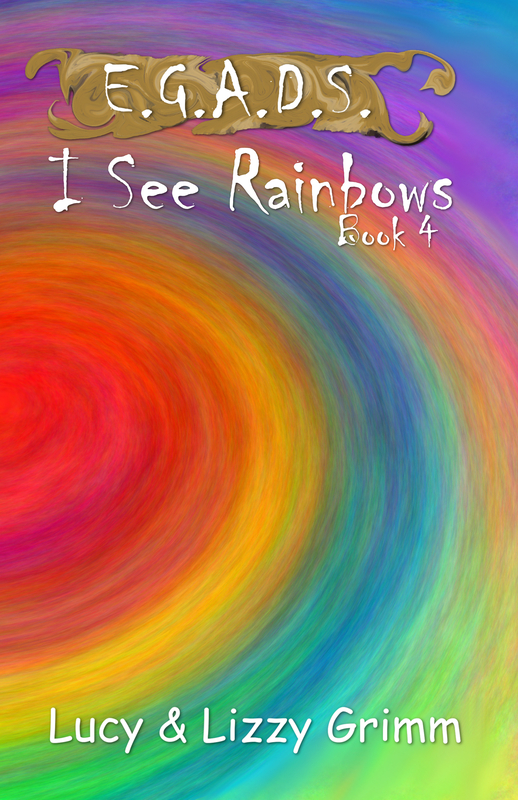 Add some rainbows to your home this week as we celebrate the release of our newest book: I See Rainbows (E.G.A.D.S., #4) with a trinket tray, plastic coasters, light switch cover, stickers, and wall decals! grimmsimaginarium.com uses affiliate links to Zazzle and SiteGround, which means we make a commission on sales when you use any of our links to Zazzle and SiteGround. This does not affect your prices. We host our WordPress site with SiteGround.